There’s buzz in the press recently claiming that scientists have shown the speed of light in a vacuum isn’t constant. 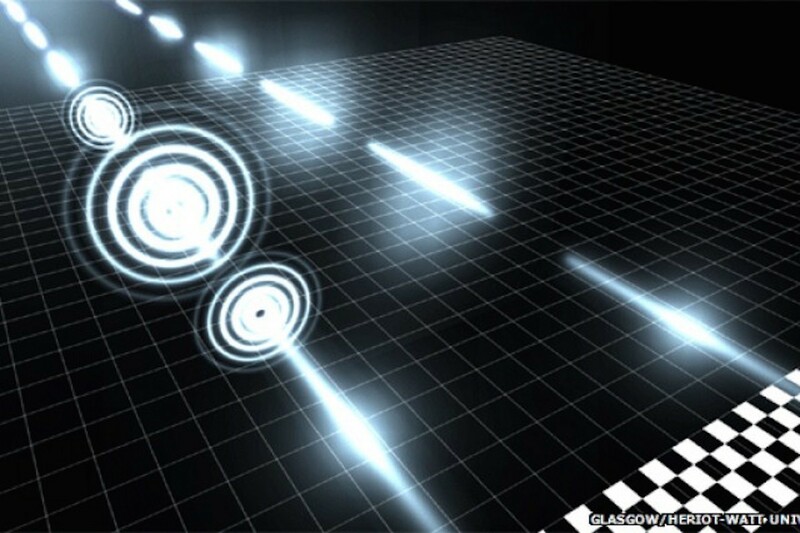 It all starts with a new paper in Science that looks at spatially structured photons that travel in free space slower than the speed of light. Like most stories of this type, the work is interesting, but not in the way that is being hyped. To begin with, no one (not even the authors of this paper) is claiming that the speed of light isn’t an absolute physical constant. In electromagnetism there are two parameters known as permittivity (which governs electric fields) and permeability (which governs magnetic fields). Combining these two parameters gives you the value of what is commonly called the speed of light. That’s because the speed of a wave is governed by these parameters, giving the usual speed we observe. 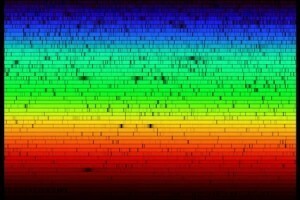 All experiments we’ve done show that these parameters and the speed of light are constant, and there’s nothing in this new work that says otherwise. So what’s with the claim? Well it turns out that “speed of light” as the term is usually used actually means “the group velocity of plane waves in a vacuum.” There are actually other velocities that can be used to describe velocity, such as phase velocity, that aren’t governed by the absolute limit. To give you an example of the difference, suppose we had a long row of people standing in a row. You could send a signal along the row of people by agreeing to tap the shoulder of the person next to you when your shoulder is tapped. So someone taps you, you tap the next person, and so on down the line. This would be a group velocity, where one tap triggers the next, and it has a speed limit. If, for example, it takes a second for a person to react to a tap and tap the next person, and everyone is standing a meter apart, then the speed of a tap through the line would be one meter per second. Suppose, however, that everyone in the line agreed to tap the person next to them at a particular time. The first person would tap at exactly 9:00 am, the second person would tap half a second after 9, the third a second, and so on. Everyone has previously agreed to tap at half-second intervals, so when 9:00 am rolls around it looks like the wave of taps has happened twice as fast. But this is a phase velocity. It occurs because of the pre-arranged timing rather than being triggered. The same thing can happen with light. The propagation of light through space occurs at a fixed speed, but you can pre-arrange things to get a different velocity that is faster or slower than “the speed of light.” This has been known for a very long time, and is nothing new. What makes this new work interesting is that the modified vacuum speed worked for photons. This means the quantum effect of light can be manipulated in the way standard classical waves can. We’ve thought that this was possible, but this team has shown that it works. So the upshot of this work is that we’ve learned something new and interesting about quantum optics. But this doesn’t really change anything in astrophysics. This new discovery doesn’t change our understanding of the big bang, or dark matter, or dark energy, or any other unsolved mystery of cosmology.